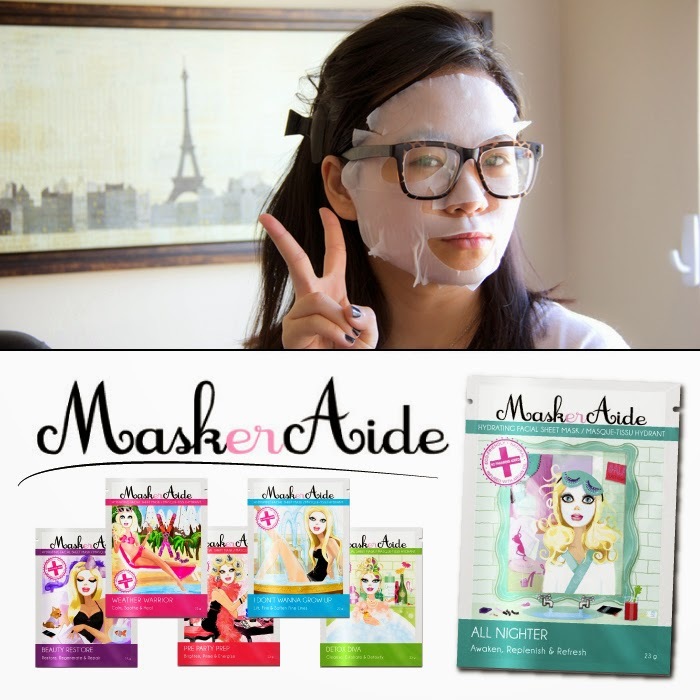 I've been on the hunt for the perfect sheet mask for a while, but haven't found the ideal products till recently when Charming Media asked me to give MaskerAide's masks a try. I have to admit that I absolutely fell in love with the creamy and rich texture of their masks and the fresh and hydrated feeling after the use. During fashion week, I was busy with work by day and hitting the runways at night. 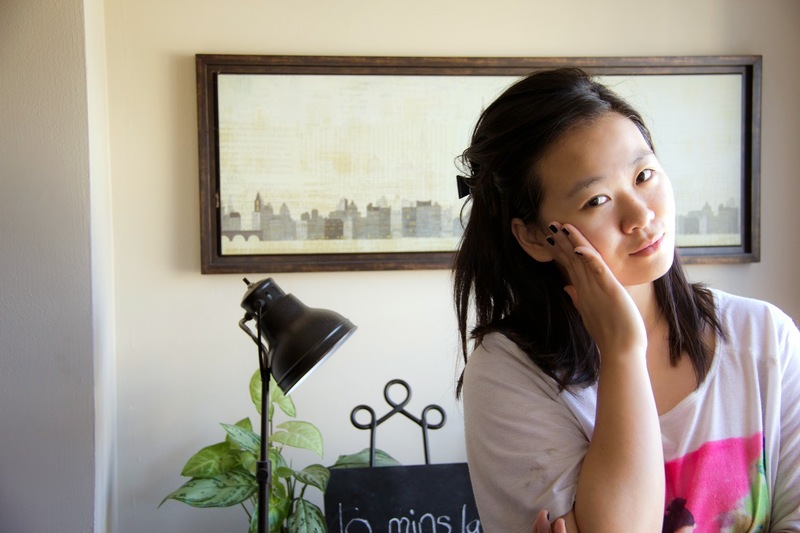 So not only my body felt exhausted, so did my skin. 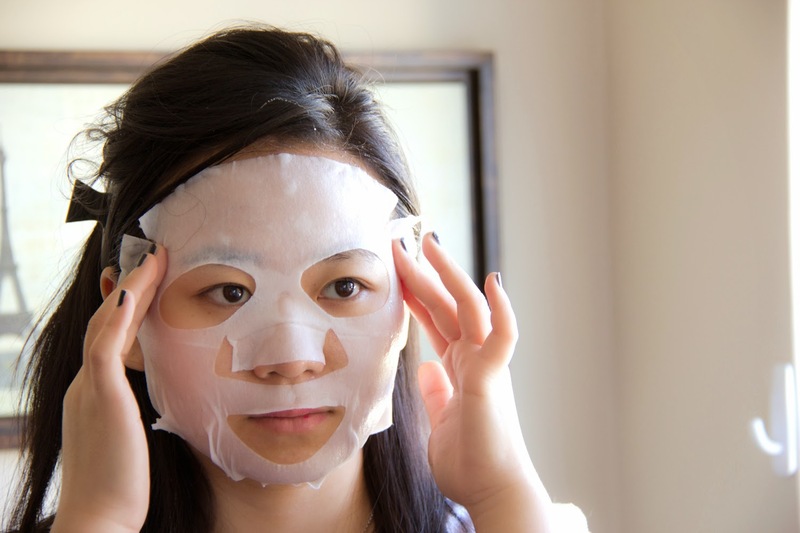 These masks really came in handy to combat the tired-looking skin while keeping it hydrated. 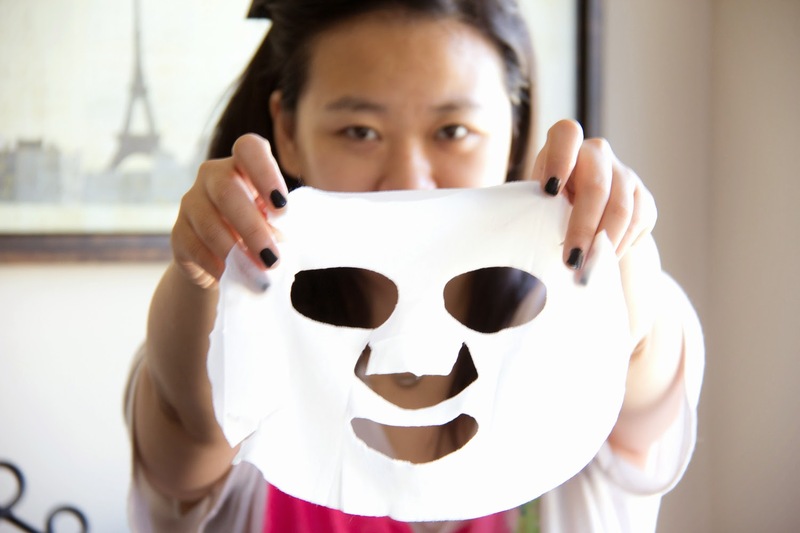 They have six different types- from lighter serum-texture masks to heavier ones that can be used right before bed . So whether you are looking for an insistent beautiful recover or a weekly/daily beauty routine, I think you could find the perfect ones just for you. I personally really enjoyed ALL NIGHTER as it's not as thick and so can be used in my daily routine after cleanser and toner. If I have to pick on one thing that I'm not satisfied with, then I'd say it would be the cost. $5.99 for a mask doesn't break your wallet, but it does add up. If I choose to use it twice a week, I will end up spending almost $50 a month... But, spending triple the amount at a salon might just get you the same result. So having this mind, spending $50/month doesn't seem as much anymore. Don't you think? Check out here to see the closest locations near you. Please let me know how you like it. Combating Winter Blues with "Blue"